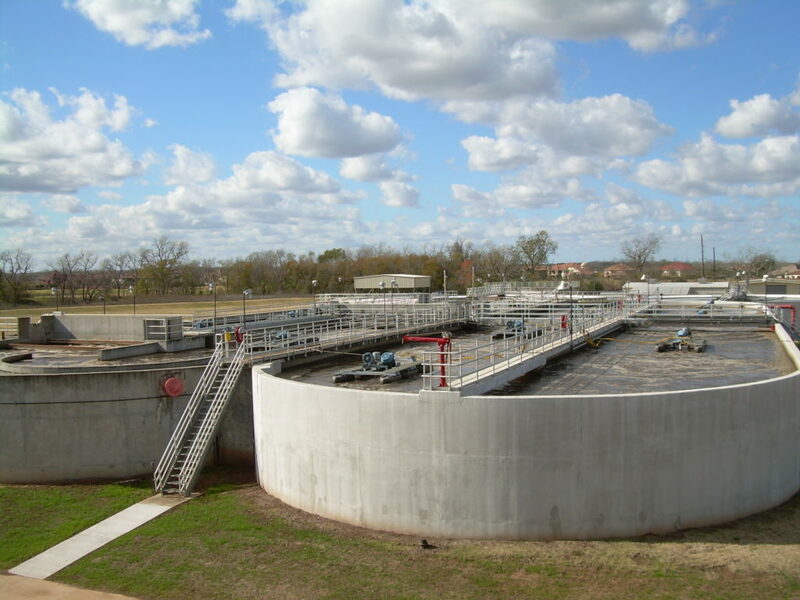 Considering constructing a new wastewater treatment plant? In need of a new wastewater aeration system or equipment? We are a creative team of engineers, designers, technicians, and strategic thinkers who are passionate about water. We are determined to conceptualize, design, and deliver solutions that fit your unique needs. We offer a full range of wastewater treatment solutions and technical support to ensure your plant operates successfully. We are your partner for wastewater solutions.